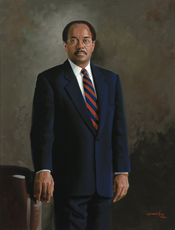 The congressional papers of William Herbert Gray III have not yet been processed. Papers: In the Joseph A. Livingston Papers, 1942-1988, 60 cubic feet. Correspondents include William H. Gray.